Many of our field trip programs for schoolchildren can be adapted to suit the needs of today’s homeschooling families. We work closely with a coordinating parent to create a program suited to your curriculum, age range of the children, and any special needs. Depending on the size of the group, we can accommodate young children and their parents in a special separate program designed for children under the age of five. 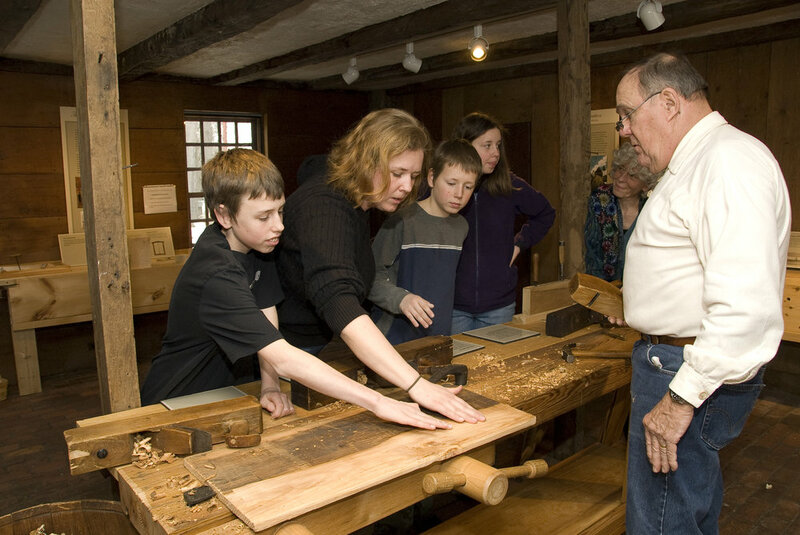 Historic Deerfield hosts several “Homeschool Days" each year. In the fall, we offer a program that is based on the seasonal themes of harvest, food, and cooking. 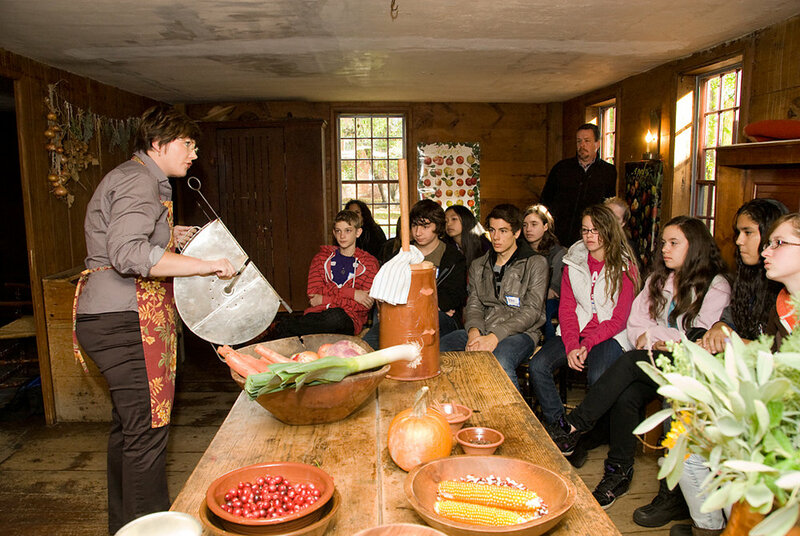 In the winter, we offer a program that features either open hearth cooking and weaving in the Hall Tavern Visitor Center, or a special gallery-based program in the Flynt Center of Early New England Life. Each of these programs includes making a simple project to take home. Check our on-line calendar for dates and pre-registration information. For more information, please contact Claire Carlson, Education Program Coordinator, at 413-775-7217, or ccarlson@historic-deerfield.org.